Google’s popular online e-mail service, Gmail has turned 15 today. Created by Paul Buchheit, Gmail was launched on April 1, 2004. Gmail has slowly and steadily become the number one email service provider and has over a billion users across the globe. Gmail came in late to the email party but soon displaced Yahoo and Hotmail from the top spots. It is still free to use for general users and is also part of the paid suit for enterprises. Google has successfully turned Gmail into a profitable business. Gmail was the first product that pushed Google to try and think beyond ‘search’. 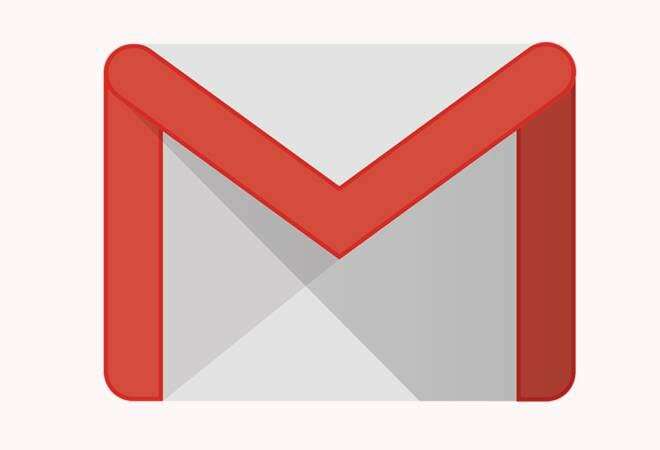 With Gmail, Google offered stripped interface with minimum clutter and neatly organised emails. Gmail also used filters to organise messages into tabbed categories like Primary, Social and Promotions, helping the user to focus on the content they want to see. The success of Gmail led Google to launch other products like Google Maps, YouTube and Android OS. Google also got the confidence to challenge Microsoft by building Chrome and ending its browser monopoly. Meanwhile, with the advent of the social media age, the use of email has declined. People have stopped writing emails to just ‘connect’ and that role has been passed on to companies like Facebook and Twitter. Also, people get tonnes of spam daily that are not useful, further discouraging the use of emails. Even in the case of big organisations, emails go all over the place and lot of it never gets read. However, number of email accounts being created is showing an upward trend and corporate e-mails are expected to grow faster than the consumer accounts in the coming years. Also there are issues of privacy with Gmail. With Google becoming bigger part of our daily lives, the issues of privacy continues to haunt it. Google was under intense scrutiny in 2018 for privacy breaches after it was found that any third party software developer could read people’s emails. Google had denied it and had said that their employees read the mails only in cases where users gave the consent. Google is also often accused of collecting massive amounts of personal information about the people who use Gmail. It automatically scans and indexes the emails and then displays relevant ads to its users. An email exchange about a weekend getaway, might trigger an ad for restaurants and hotels. In the meantime, Google is continuing to modernise its email service and it recently released big updates with new features. The service initially offered 1 gigabyte of storage per user but now provides 15 GB free storage. Gmail allows users to open attachments without actually opening the email message. It also introduced dynamic email feature to allow users to take action directly from within the message itself. Dynamic emails have already started rolling out to the desktop users. Other than that, users can now receive emails up to 50 MB in size, including attachments while they can send emails up to 25 MB in size. Google Drive is used to send files larger than 25 MB. Google also introduced features like email snoozing, smart reply Google Sans font, a new search bar and follow-up nudges. Still, at the core, Gmail hasn’t changed much since its launch, and that consistency and stability has been a big reason for its success.